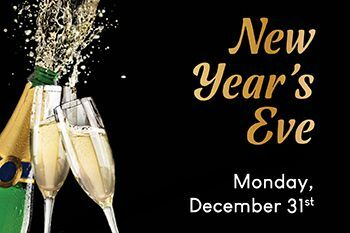 Ring In 2019 At Our New Year's Eve Gala! 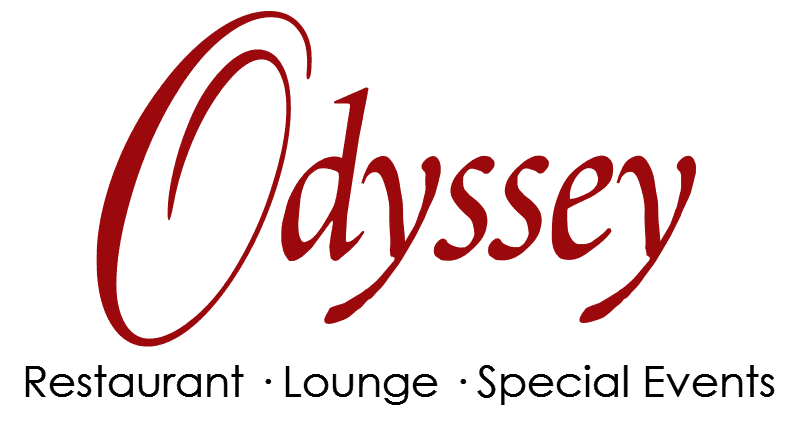 Join Us for a festive New Year's Eve at The Odyssey, overlooking the San Fernando Valley! 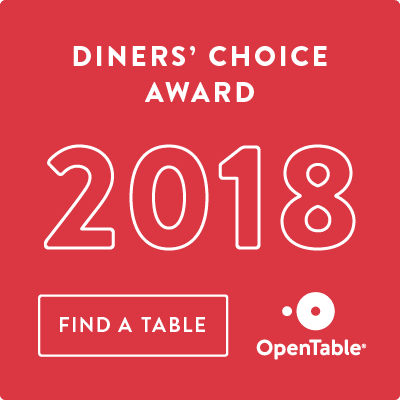 Live Sushi and Sashimi Action Station, Rack of Lamb, Prime Rib, Caviar, Crab Claws, Oysters, Lobster Tacos, Fresh Salad Bar, Liquor-infused Strawberries, Dessert Bar & More! *All charges are subject to current service charge and sales tax. Dining Room will be featuring a New Year’s Eve Three Course Menu. Regular A La Carte Menu will not be available.